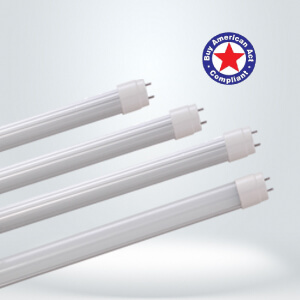 The PATRIOT LED MINI STRIP fixtures are designed as a replacement for traditional 4FT 32W fluorescent T8 tubes. 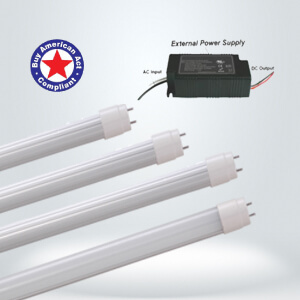 The single strip runs at an economic max 22W. 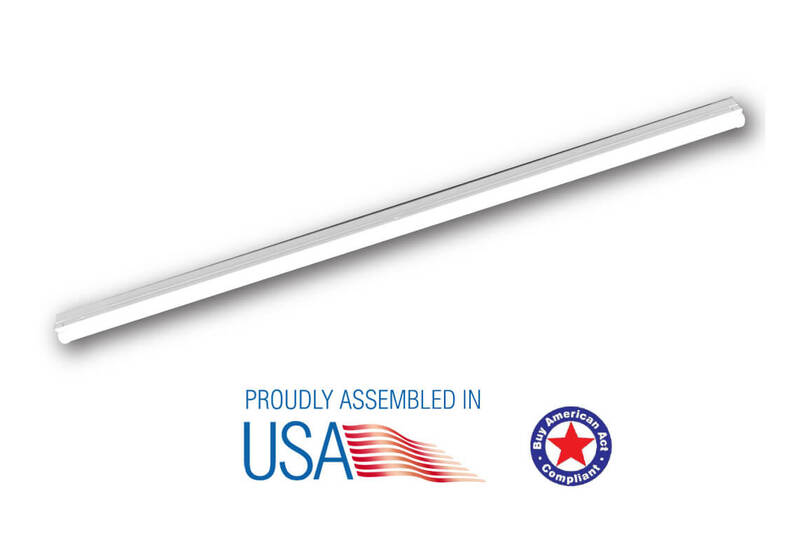 Our Patriot LED MINI STRIP LIGHTS are backed with our industry-leading more than 100,000-hour rated lamp life and 10-year warranty. 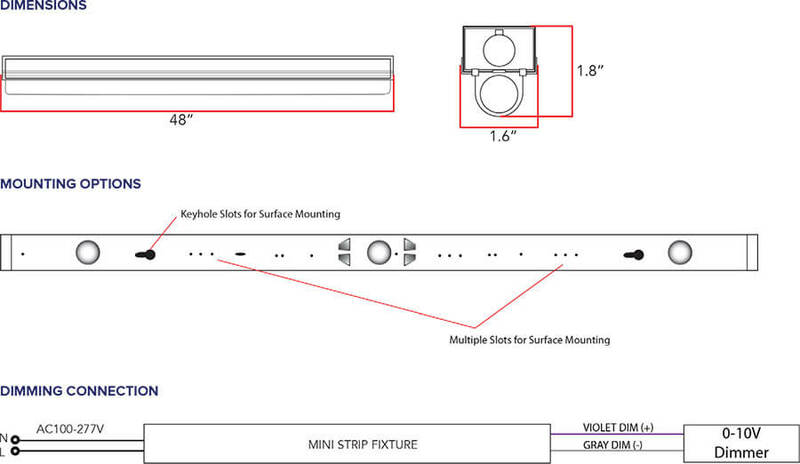 Linkable to 8FT strip fixture. Acrylic drop lens that delivers low glare. 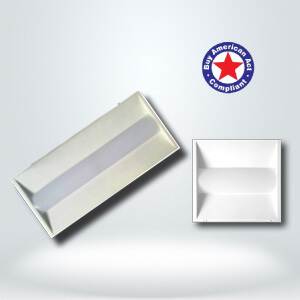 80% more energy saving compared to traditional lamps. High power factor: ≥ 90.